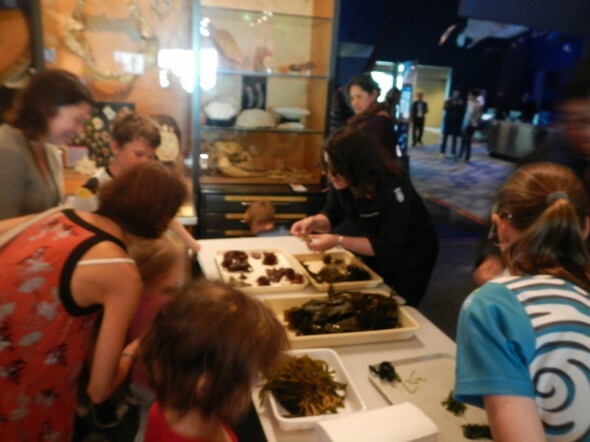 On Sunday 2nd March, as part of our Seaweek Family Fun Day, a new sea monster was created: the Te Papa taniwha. But it’s story starts earlier than that. A week previous, the materials were gathered from Evans Bay beach. 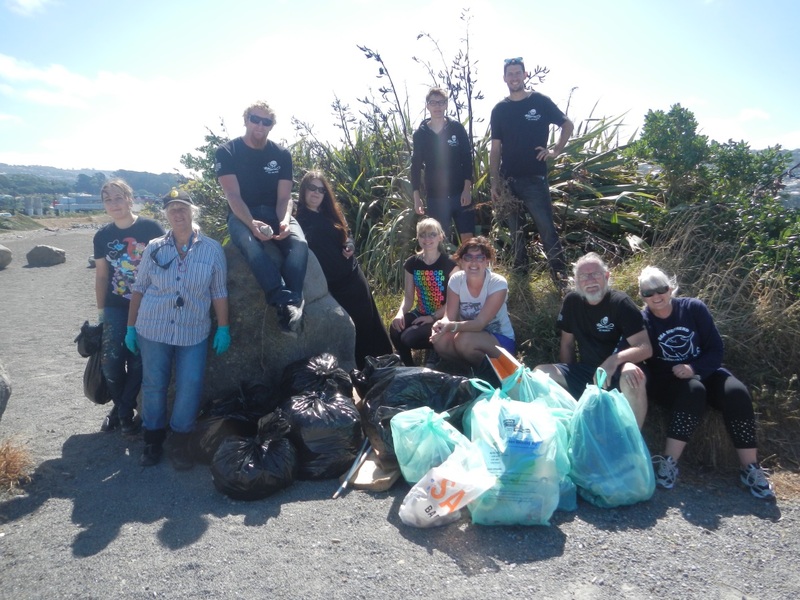 Sea Shepherd, a marine wildlife conservation organisation, organises regular clean ups, and this has slowly been tackling the problem of rubbish (mostly plastic) gathering on the beach. In just two hours over ten bin bags of rubbish were collected! There was still plenty more to do if only we’d had the time! 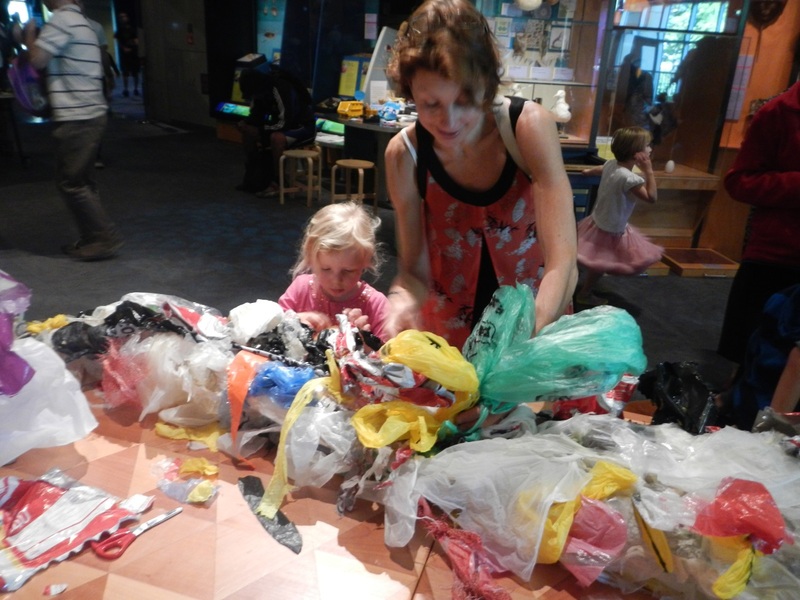 Te Papa gratefully took half of these bags in the hope of salvaging some prime taniwha making materials. After several hours of sorting and cleaning the rubbish it was ready for Te Papa visitors to use. 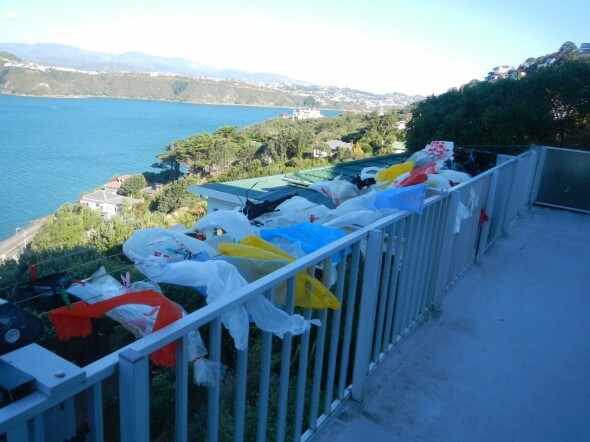 Mana Recovery, in Porirua, very generously donated a large number of plastic bottles, which would form the skeleton of the taniwha. 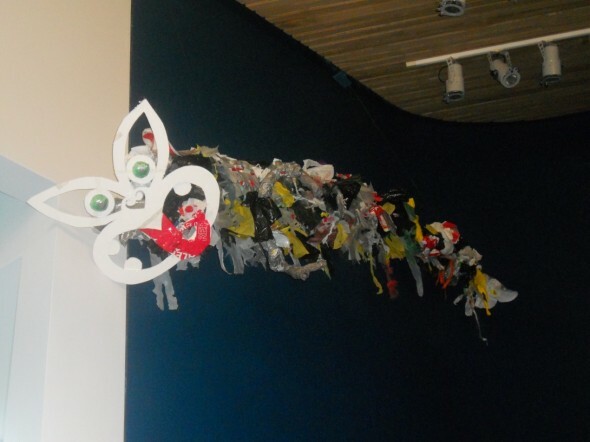 We also recruited the expert help of local artist Anya Mowll, who has previous experience of creating sea monsters out of recycled plastic, to help the taniwha take shape. 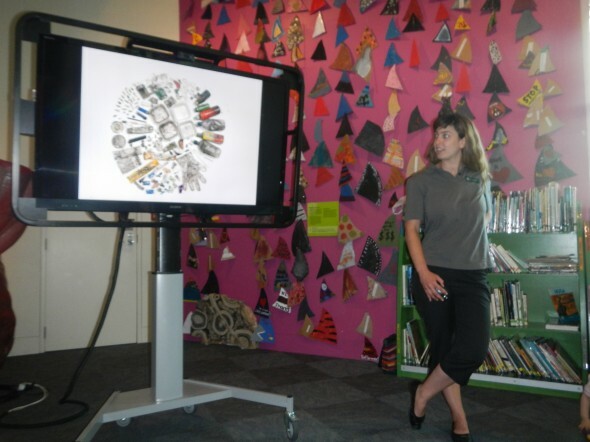 Many visitors who came to build the taniwha has earlier listened to Moira Wairama tell her story of the two Wellington taniwha, Ngake and Whaitaitai. With the help of Te Papa visitors, the taniwha quickly began to take shape. 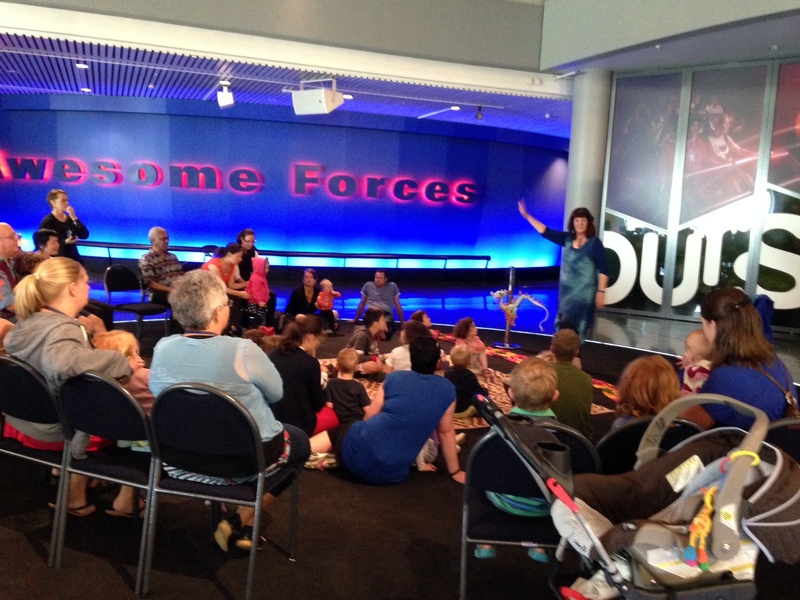 As more and more visitors turned their artistic talents to the creation of our taniwha, it began to take on a life of its own. Everyone was scrunching and tearing and knotting the plastic into all manner of wonderful shapes. Part of the reason our taniwha was made was to promote the idea of kaitiakitanga (guardianship). Visitors got a chance to learn more about the harm plastic does to our marine life, and what they can do about it, through a Love Your Coast presentation, led by Amy Brasch from the Department of Conservation. We reckon our taniwha would also have loved to explore all the different New Zealand seaweed our expert seaweed-ologist, Jenn Dalen, from Te Papa brought in for visitors to see and touch! 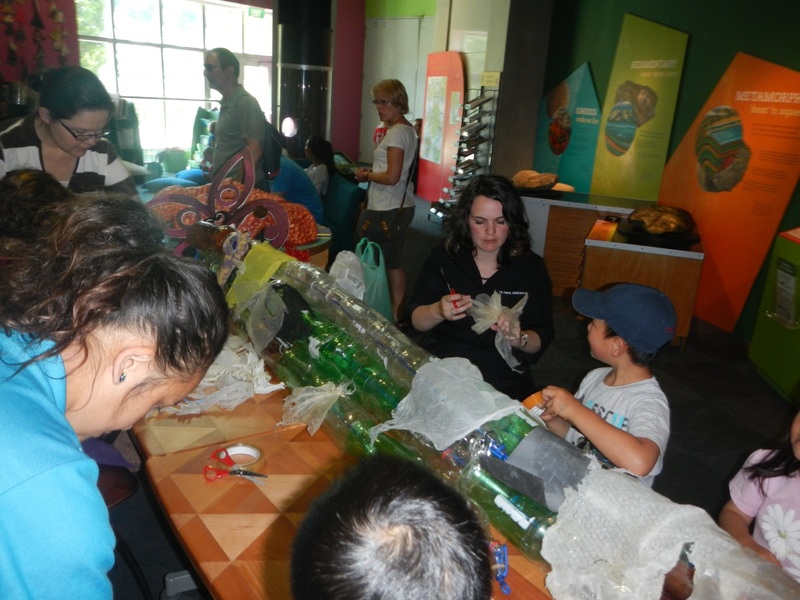 The finished Te Papa taniwha can now be found in the Bush City kiosk, L2, looking out at the sea it is protecting. 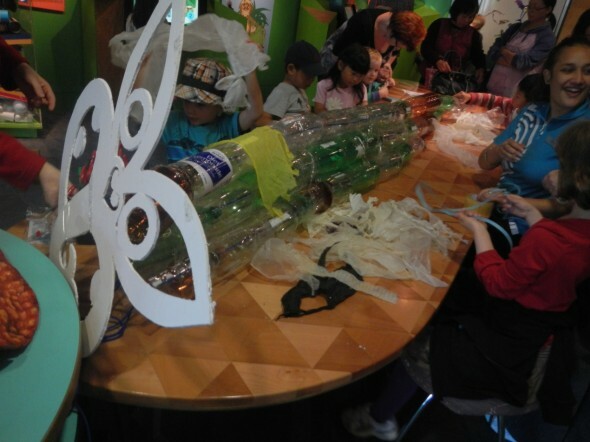 The taniwha will remain installed until early August when it will be returned to Mana Recovery to be recycled, and maybe one day becoming another wonderful piece of recycled art. I saw the taniwha when we were visiting the museum “great and imposing” and love the recycled feature of the exhibit. nice work guys looks sick!